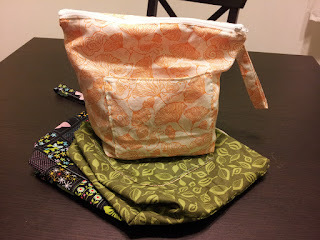 Here's a list of all the random little sewing tutorials I've posted on this blog. This is a pretty thorough picture guide to lining most basic knitwear. In the guide I line a Christmas stocking for Miss Natalie. 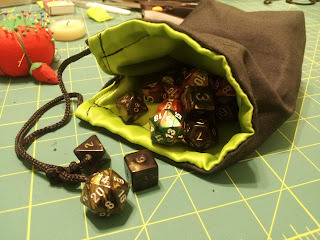 Everyone needs something to carry their knitting in! 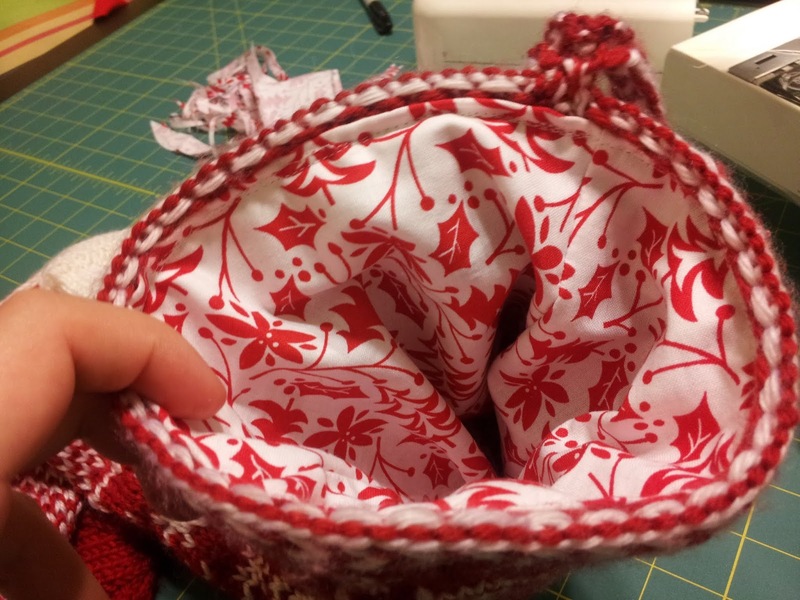 This tutorial shows you how I make my awesome knitting bags. The bags feature a unique zipper that allows you to zip the bag shut and still knit with your skein in the bag! How awesome is that? As always, I make sure there's lots and lots of pictures on how to do everything. This drawstring pouch is fully lined and perfect for carrying your dice to your next dungeon crawl. I use lots of pictures to try and make every step as easy as possible!